It’s a Bird! It’s a Plane! No, it’s Bowl for Kids’ Sake 2019! TRANSFORM INTO YOUR FAVORITE SUPERHERO ON APRIL 24 AND HELP US DEFEND THE POTENTIAL OF MORE KIDS IN CENTRAL INDIANA! 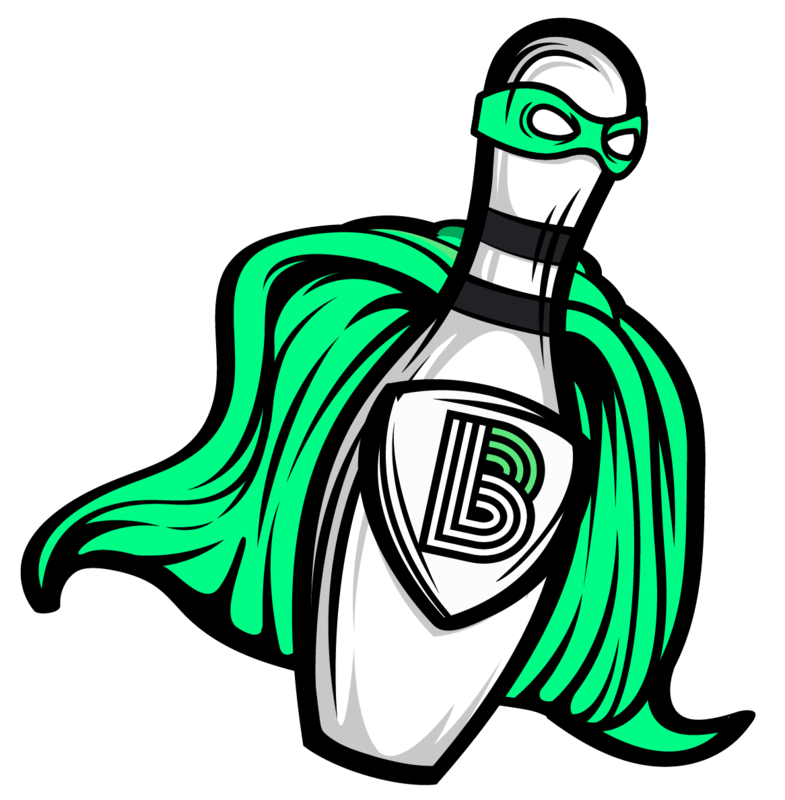 Bowl for Kids’ Sake, presented by STAR Bank, is BBBSCI’s annual bowling event aimed at raising funds to further our mission or providing kids ages 8 to 18 with life-changing mentoring relationships. With over 900 kids currently waiting for a Big in Central Indiana, your participation will help us defend the potential of more kids right here in our city. 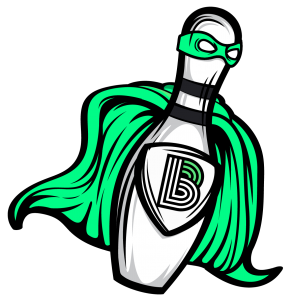 Visit BeBigForKids.org/Bowl to get started and learn more! Employees, friends, and family alike are encouraged to register a team of four or five and raise a total of $500 or get involved as a corporate team sponsor. Click here for more info or contact Cassidy Shah at [email protected] or 317-472-3736.